Grace Apio is now 28 and got married to a man twice her age 10 years ago. Her parents had received three cows in dowry for their daughter, a traditional seal for every legitimate customary marriage in Teso, but the marriage never lasted long. “It was an arranged marriage. I never loved the man I was married to but for respect of my parents, I just went in for the marriage because my parents wanted some bulls to help them in ploughing their gardens,” Apio says, adding that the dowry was only paid six years later after she had long cohabited with the man. “I, meanwhile, discovered the man I had got married to was a drunkard. Whenever I commented on his habits and cautioned him against excessive drinking, he would beat me up seriously,” she narrates. 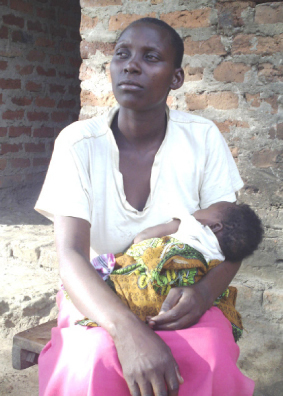 Apio, who has sought for a divorce since 2009, says she could not put up with conditions of the marriage, but because she could not pay back the dowry, she hang on to the horrendous matrimony until 2011 when she moved back to her parents’ home. The animals her parents had received as dowry had died of a livestock epidemic. Just as she was considering remarrying as the last resort to getting the cows to pay back her first husband, one of her maternal uncles came to her rescue and paid back part of the dowry. Young singles. The UDHS report shows that the percentage of people getting married is declining, with many preferring to wait until a later stage. Is marriage becoming unpopular in Uganda? According to the latest Uganda Demographic and Health Survey (UDHS), marriage patterns are changing, with the institution attracting less people today than it did two decades ago. The UDHS report shows that marriage rates are falling partly because people are postponing getting hitched or those who eventually marry do so at much later dates in their lives. The rate of marriage decline is higher among men, with a nine per cent drop registered between 2006 and 2011 alone, the report reveals. Majority of the men who are not marrying are those under the age of 25. Children rights body, ANPPCAN Uganda has asked the Government to constitute a commission of inquiry into the rising cases of defilement and other vices. 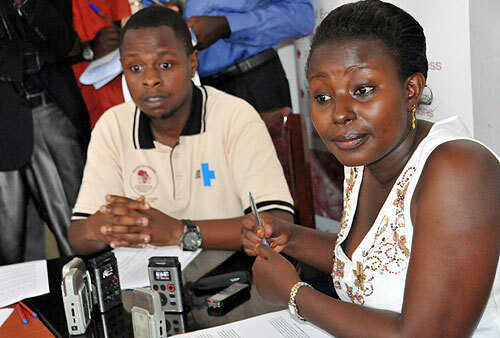 ANPPCAN research coordinator Ruth Birungi flanked by Information officer Maron Agaba at a news conference. The research coordinator, Ruth Birungi pointed out that the rate at which children’s rights are violated calls for the government’s immediate action. “Last year 2012 we had 742 cases of defilement. Between 2009 and 2011 police received 22,614 defilement cases. At least 628 children are defiled per month country wide,” Birungi said. Kafoda and her baby girl today at one year and seven months old. 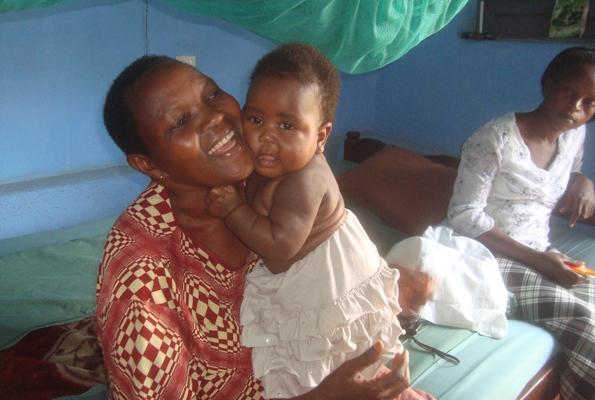 She was born on August 14, in Itojo Hospital, Ntungamo. Alice Kafooda, 49, is unquestionably one of the wealthiest women in Ntungamo Town with vast pieces of land, rental houses and produce stores. Also a well-known politician, she has been the FDC women’s league chairperson for Ntungamo District since 2006. Over the years, her charity work has endeared her to the people in her district. By last year, there were more than 15 children benefiting from her charity in form of school fees.